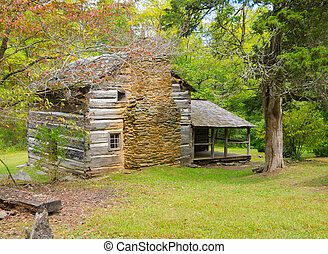 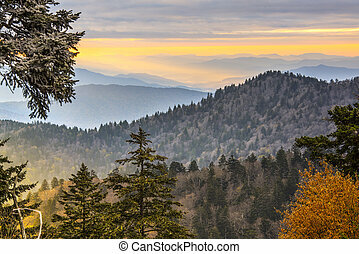 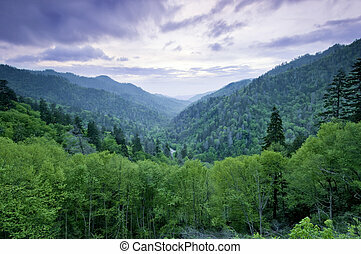 Great smoky mountains national park, tennessee usa. 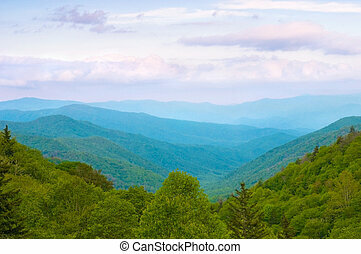 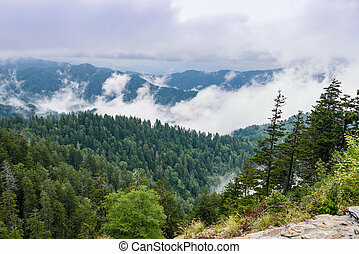 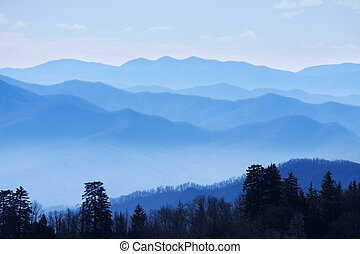 The smoky mountains in Tennessee. 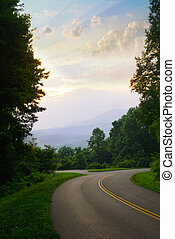 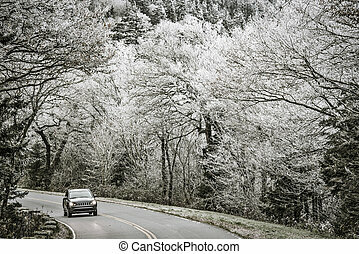 Smoky Mountains roadway in Tennessee, USA. 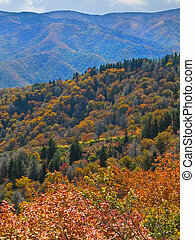 Autumn in the Smoky Mountains National Park. 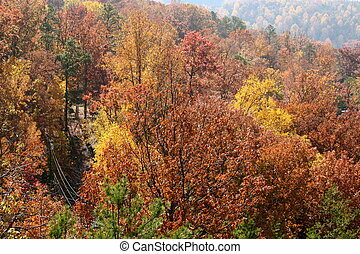 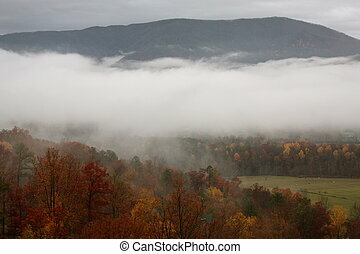 Smoky Mountains in the fall in Tennessee. 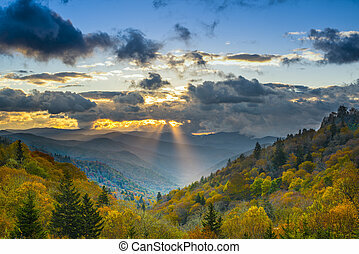 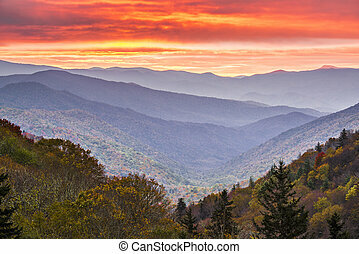 Autumn sunrise in the Smoky Mountains National Park. 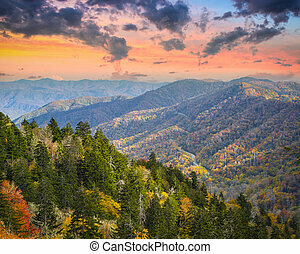 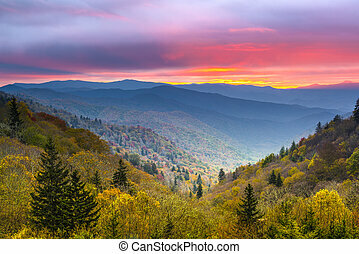 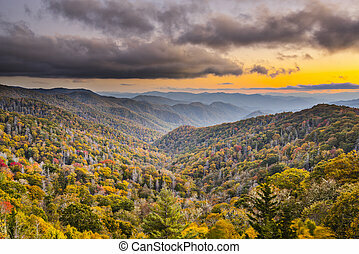 Autumn sunset in the Smoky Mountains National Park. 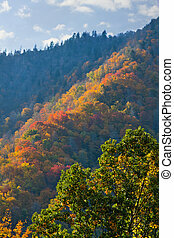 Autumn morning in the Smoky Mountains National Park. 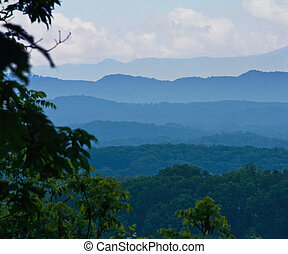 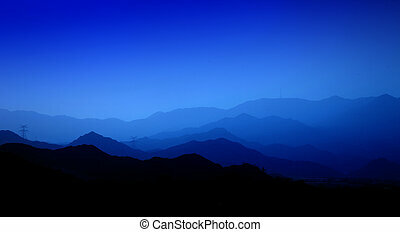 View of Smoky Mountains early in the morning. 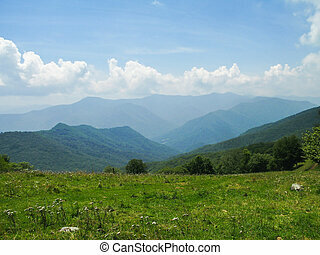 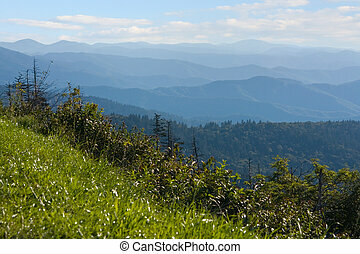 View of Smoky Mountains from Hemphill Bald trail. 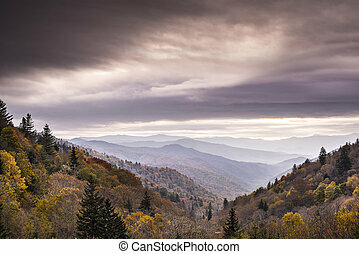 View from The Hangover in the Great Smoky Mountains, North Carolina. 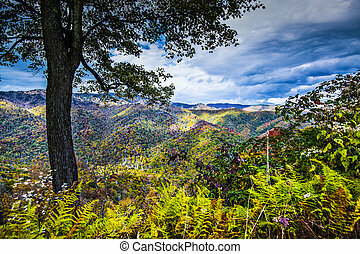 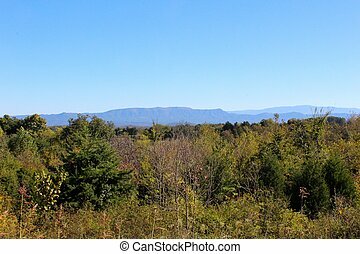 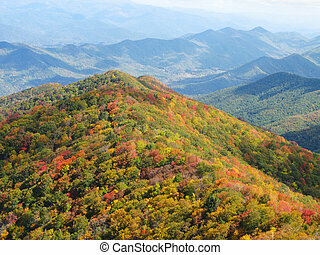 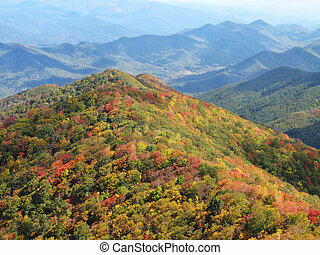 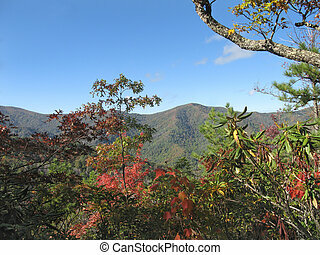 View of the Smoky Mountains from a hiking trail in autumn. 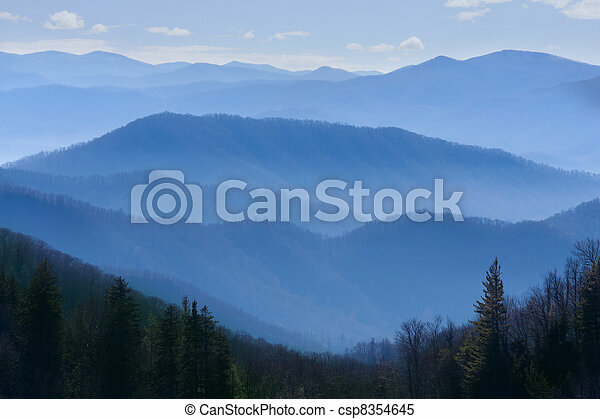 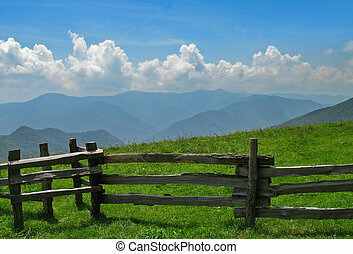 View of Smoky Mountains with fence in foreground. 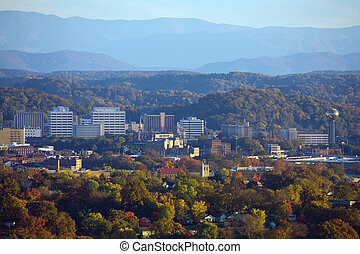 View of Knoxville skyline and the Great Smoky Mountains. 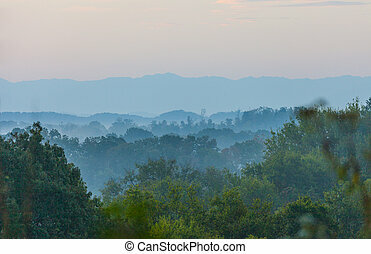 Early morning view of the Smoky Mountains from Seven Islands State Birding Park.